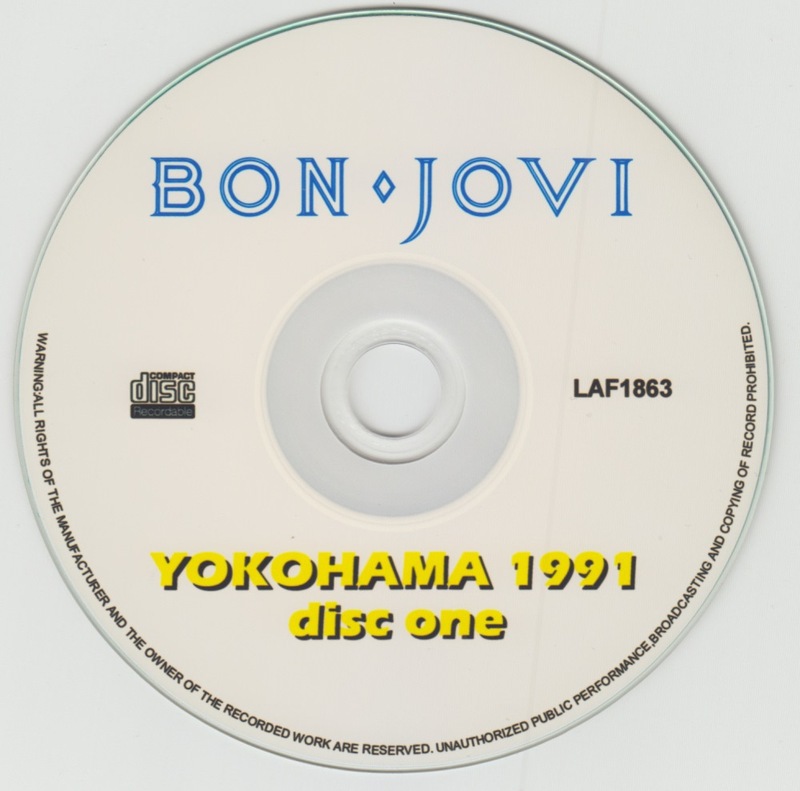 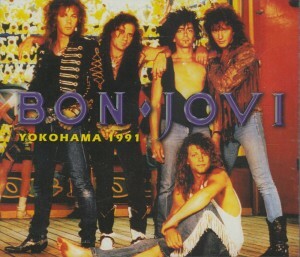 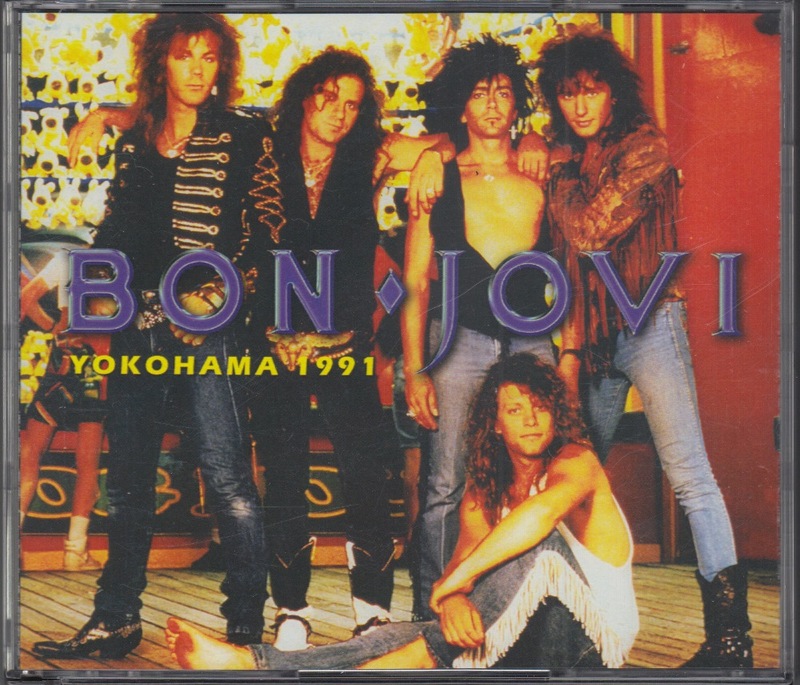 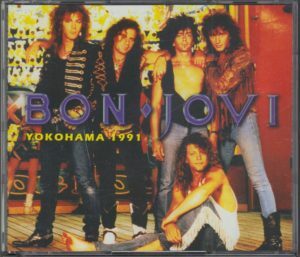 Recorded Yokohama performances of January 3, 1991. 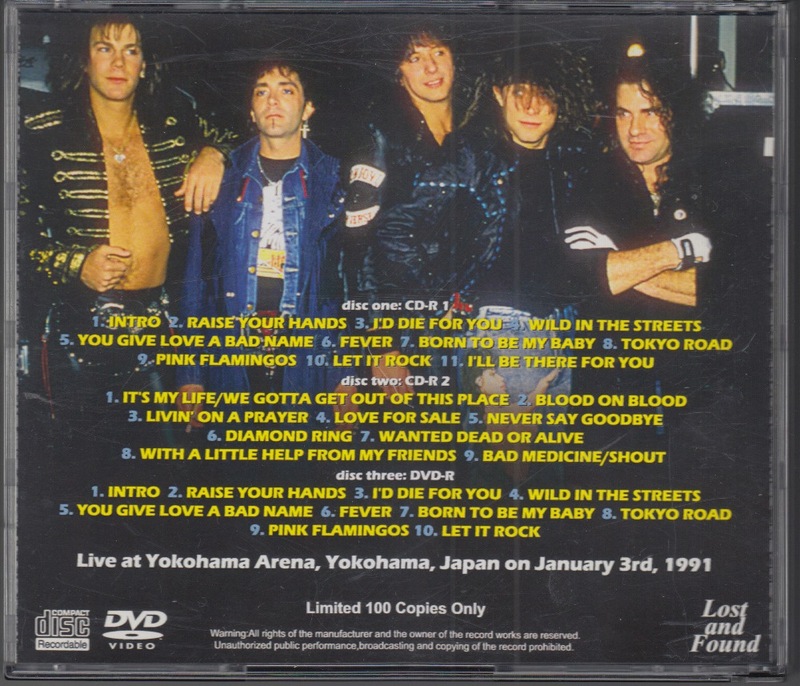 Noise is noticeable, but the soundboard and pro-shot recording. After a long-term tour of until February 1990, the sound of the place the Japan tour in which is said to be disbanded on the verge. 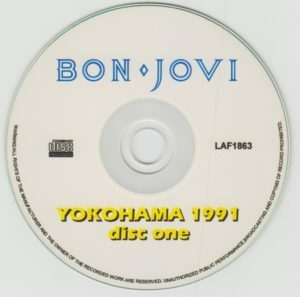 Diamond Ring that will be recorded in the 1995 album THESE DAYS are showing off as a new song to enter the next album.